Non-profit Metabridge announced a Vancouver biotech company, Aspect Biosystems, as the winner of its 2017 program in Kelowna, BC. Aspect Biosystems was voted most promising startup of 2017 by VIP mentors, based on their experience of meeting co-founders Tamer Mohamed and Simon Beyer over two days of roundtables and one on one meetings. The people’s choice, voted by the audience, went to Data Nerds. The company is also focusing on opportunities in the regenerative medicine space, where they can develop tissue therapies for surgical produces. Aspect Biosystems spun out of the University of British Columbia in November 2013, and has partnered with pharmaceutical and biotech firms on tissue co-development, including a recent deal with Johnson and Johnson. Aspect Biosystems’ bioprinting platform will be launched this year as part of an Early Access Program where the company will work closely with research institutions to accelerate the development of novel tissue applications. Previous Metabridge winners include RentMoola, which recently announced an API partnership with Naborly, and Fatigue Science. 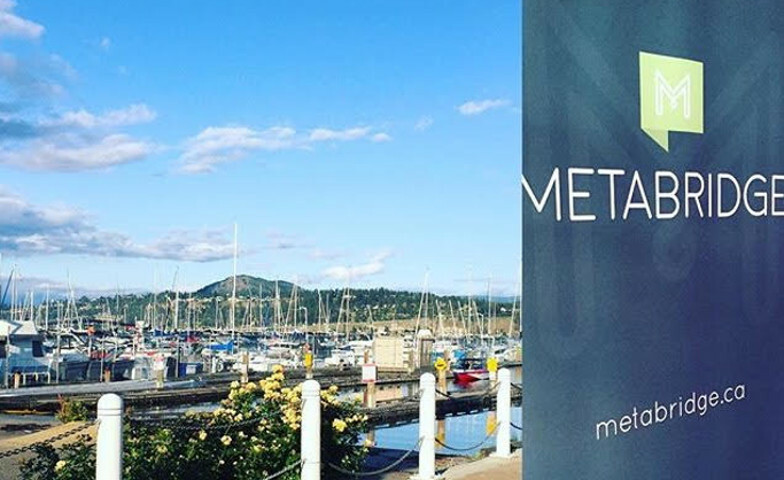 Metabridge, now in its ninth year, draws VCs, entrepreneurs, and mentors from companies including Google, Reach Capital, and Microsoft Ventures. Fifteen startups from across Canada are chosen to take part in the program each year with the goal of accelerating startups by providing them with access to mentorship and venture capital. Applications are open for mentors interested in the 10th program in 2018. Metabridge Live will be held in Kelowna, BC between June 6 to 8, 2018. 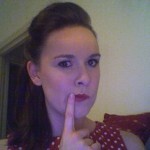 Writer & editor, passionate about creating engaging, storyrich content.